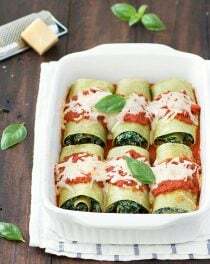 These easy spinach ricotta lasagna rolls are one of those fabulous meals that make people think you spent hours in the kitchen. They are very simple to put together and much easier to serve than the layered lasagna. Everyone gets their own rolls and you don’t have to worry whether it will fall apart when you cut into it. You can use the standard dry lasagna or the no-boil dry lasagna, either way is fine. Soak the no-boil dry lasagna in hot water for a couple of minutes to make them pliable. Once the noodles are pliable to roll, simply fill and roll! You’re going to need 6 cooked lasagna noodles, but cook a few extras as sometimes they break or rip. Stir the broken ones with some sauce for the kids dinner. If you prefer, replace the spinach with finely grated zucchini, kale or broccoli. Also you can replace the spinach lasagna with regular ones or with thinly sliced eggplants for a low carb alternative. The great thing about this recipe is that it can be prepared in advance. Whip it up the night before or in the morning and reheat for a quick and tasty weeknight dinner. Another bonus? 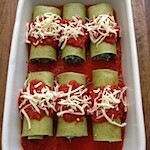 The spinach ricotta lasagna rolls freeze amazingly well. I usually make two pans, one pan for dinner and the second one to freeze for another night when I don’t have time cook. Serve with a side salad for a dinner the entire family will love. Enjoy! 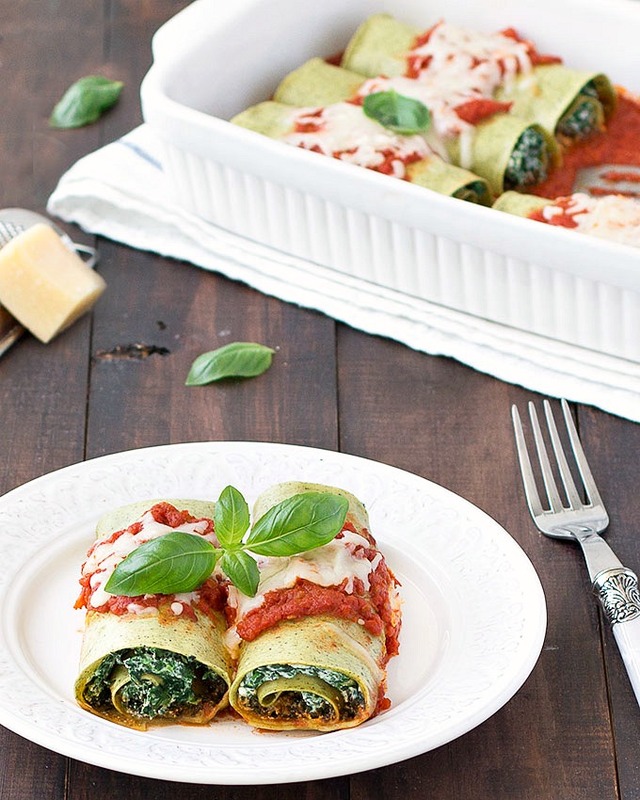 Easy spinach ricotta lasagna rolls: an incredible weeknight or weekend dinner the entire family will enjoy! Crash the peeled tomatoes with a fork or pulse them in a food processor. Warm the olive oil in a medium pan over medium heat. Add the garlic and sauté for a couple of minutes or until the garlic becomes golden. Golden not burned! Then add the tomatoes, stir and season with salt. Simmer until reduced slightly, about 15 minutes. While the sauce cooks, make the filling. 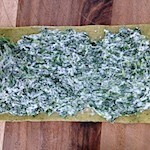 Defrost the spinach in the microwave, squeeze out as much water as you can and finely chop them. 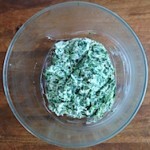 In a medium bowl, combine the spinach, ricotta, parmesan cheese, salt, pepper and nutmeg. Set aside. In a large pot of salted water, put 1 tablespoon of olive oil and cook the lasagna noodles according to packing instructions (I usually cook 6 noodles plus a few extras in case they break or rip). If you are using no-boil dry lasagna, cook for 2 minutes or until pliable. Drain and put them on a baking sheet lined with a clean cloth. Preheat the oven to 180 degrees C (355 degrees F). Pour 3/4 of the sauce in a 20x34 cm (8×13 inch) casserole dish. and roll them up carefully. Put them seam-side-down in the pan. Top each lasagna roll with the remaining sauce and with 1 tablespoon of mozzarella cheese. Cover the baking dish with foil and bake for30/ 40 minutes, or until the inside is heated through and the cheese is melted. Garnish with fresh basil before serving. 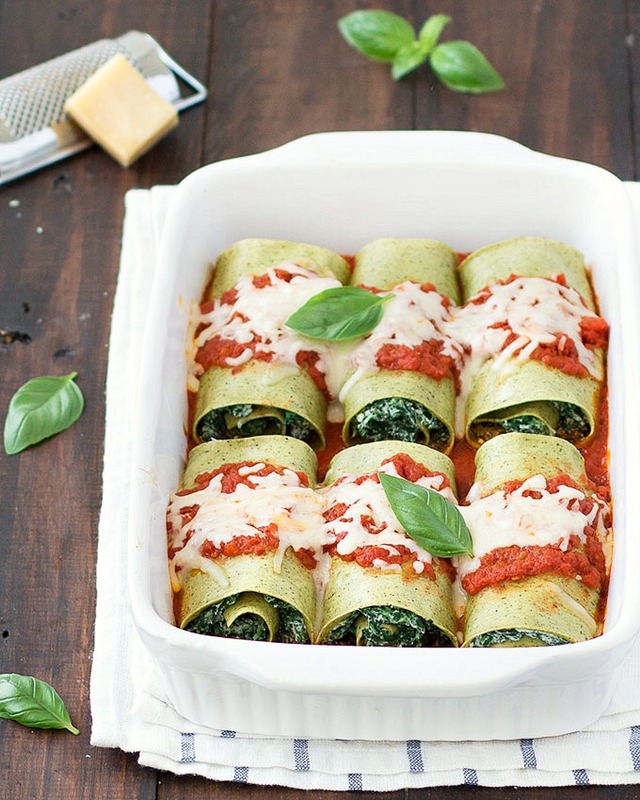 Enjoy these easy spinach ricotta lasagna rolls! 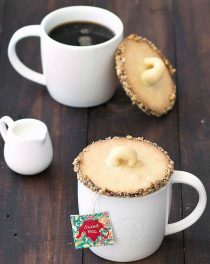 Leave a comment or share a photo on Instagram with the hashtag #aseasyasapplepie. We’d love to see what you come up with! ©As Easy As Apple Pie owns the copyright on all images and text and does not allow for its original recipes and pictures to be reproduced anywhere other than at this site unless authorization is given. Wow looks yummy. Can I replace ricotta cheese with mozerrella. I want some! This will get made in the very near future. Hello – if you are using fresh lasagne, would you still need to boil it first? I'm Elena. 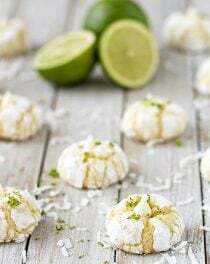 Here you will find easy and delicious recipes made from scratch. Thanks for stopping by! ©2019 As Easy As Apple Pie. Design by Purr.